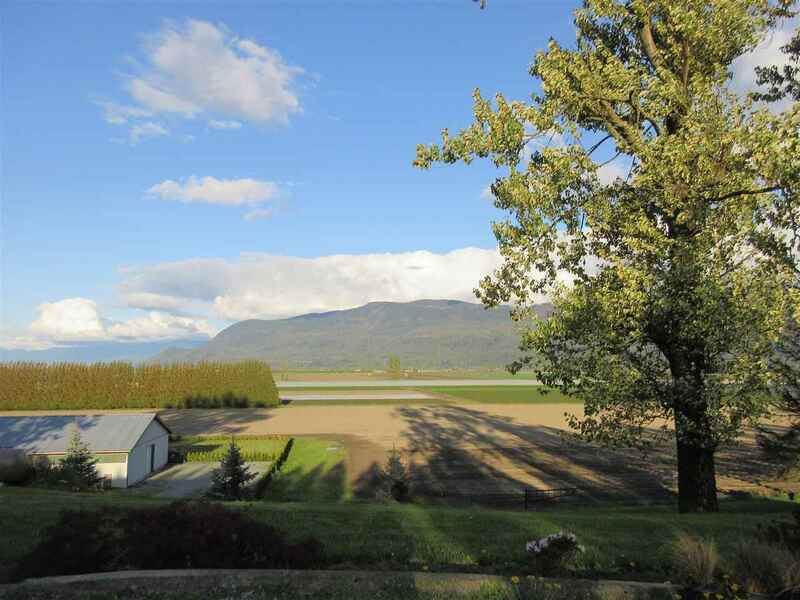 I have sold a property at 27 52324 YALE RD in Chilliwack. Gardenia Estates! 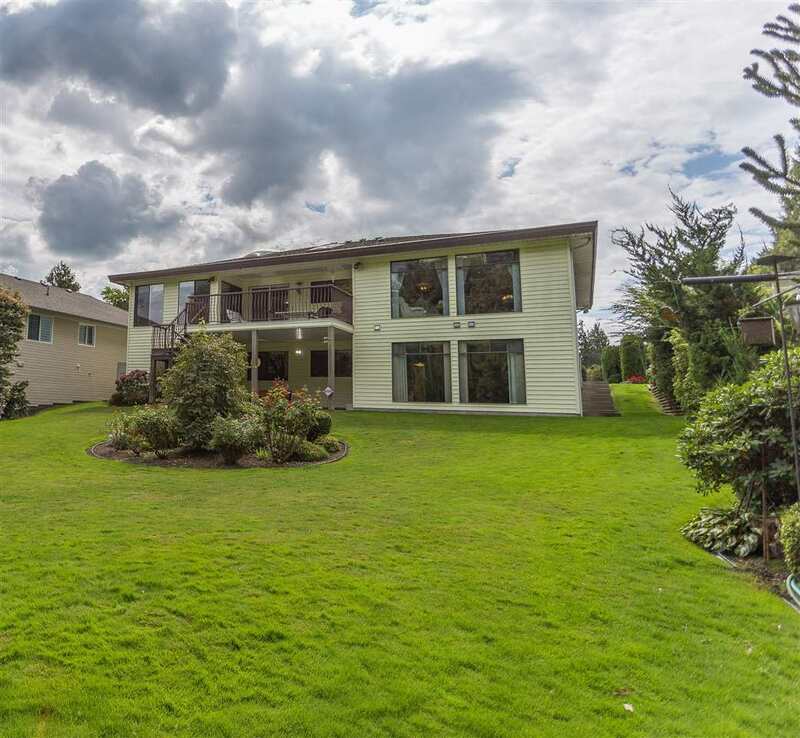 This well maintained corner lot 3 bedroom home is in one of Chilliwack's best locations. Very spacious design with vaulted ceiling, separate dining room & large kitchen & eating area. Laminate thru-out. New updates include: windows, blinds, mouldings, fixtures in kitchen & bath, heat pump. Enclosed porch to relax on or a great storage room. 10x12 workshop is also included!